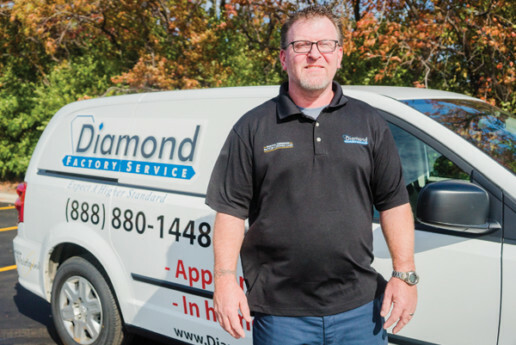 At Diamond Factory Service, we strive for higher standards because we know that’s what our customers expect and deserve. 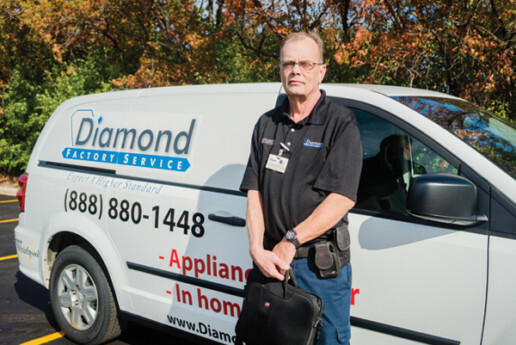 Our highly experienced and trained technicians take the time necessary to do the job right. 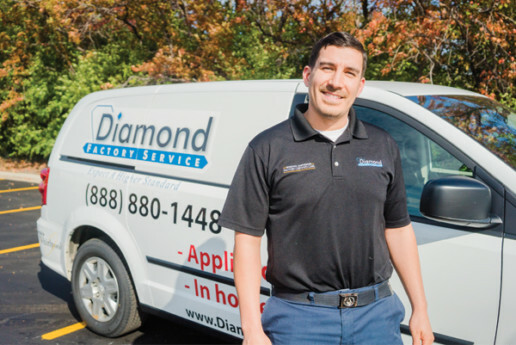 We stand behind our work and our entire staff ensures that our customers are always the top priority. Scroll below to view our team. We are ready to help you today.